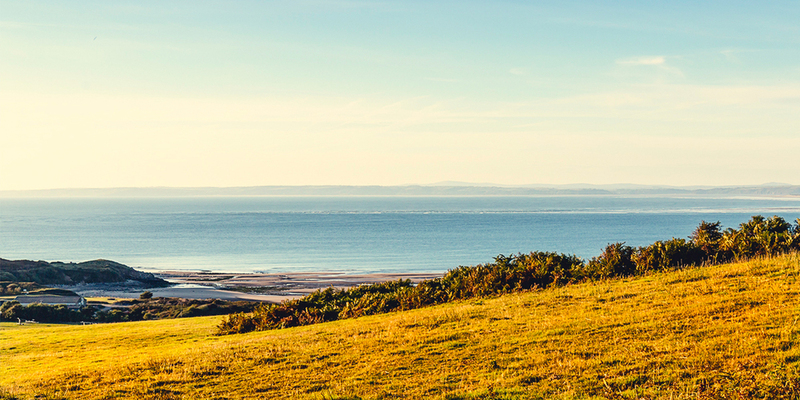 Bryn-y-môr Cottage, Gower, a charming three bedroom self-catering cottage set at the edge of the village of Llangennith in the Gower peninsula – Britain’s first area of outstanding natural beauty. Its enviable position offers both privacy and uninterrupted views of the dramatic scenery of Broughton and Rhossilli Bays. The 4✭✭✭✭ Visit Britain cottage offers year round accommodation that is full of light in summer and warm and snug in winter. 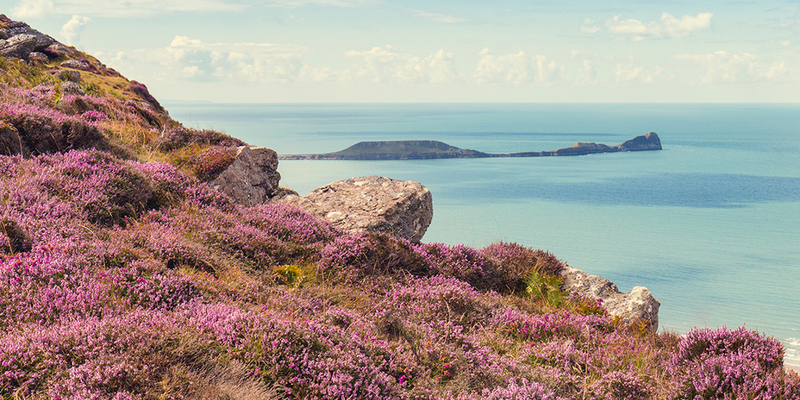 Gower was named as Britain’s first area of outstanding natural beauty in 1956. The peninsula, just west of Swansea, Wales’ city by the sea, is only 70 sq miles in area: compact enough for you to take in all it has to offer. Solid grey squares - Cottage booked. Please go to Price/Availability page for further information on prices and how to book. Cottage bookings are on a Saturday to Saturday basis.